New clip from the upcoming graphic novel adaptation. Based on the Image Comics' graphic novel by Joe Kelly and J.M. Ken Niimura, I Kill Giants tells the story of a young girl (Madison Wolfe) who retreats into a fantasy world to escape her troubled reality. Imogen Poots, Zoe Saldana and Jennifer Ehle also star in the feature debut of director Anders Walter, who won an Oscar for his 2014 short film Helium. 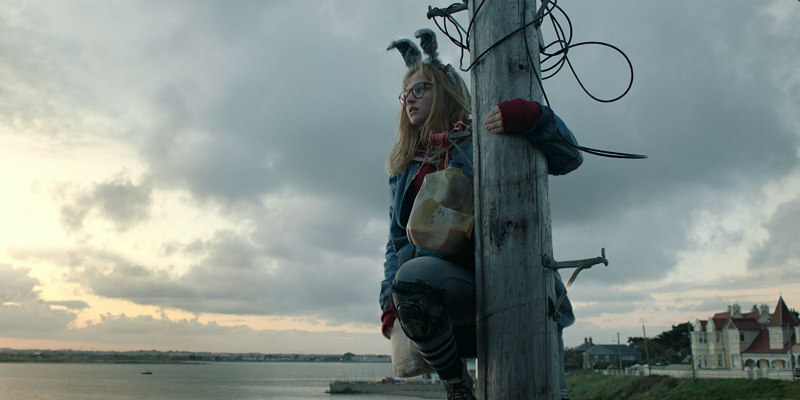 I Kill Giants is in UK cinemas April 6th and on Digital May 4th.